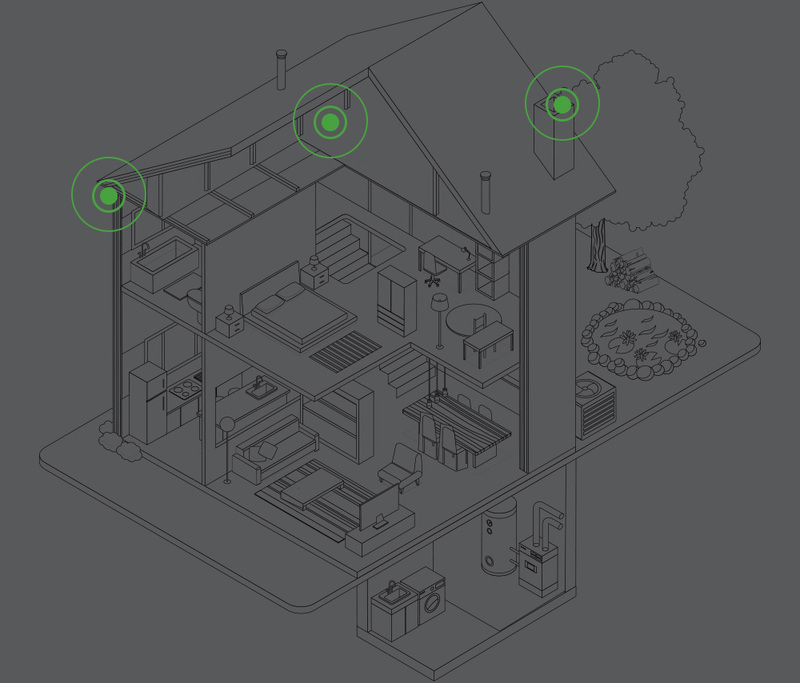 Homeowners all around the region know that bats can be a common problem -- but chances are you’d rather not get too close to determine exactly what kind of winged wildlife is haunting your home. No strangers to New England , there are up to eight species of bats that might relocate themselves into your residence. Most bats pose a threat to human health and, when threatened or fearful, will bite, with some carrying rabies. What’s worse, bats keep questionable company -- namely, bat bugs. A relative of the dreaded bed bug, bat bugs feed on blood and, like the bats they flew in on, require professional pest removal in order to be fully eradicated from your home. Bats are brilliant at breaking into spaces that might suit their needs. 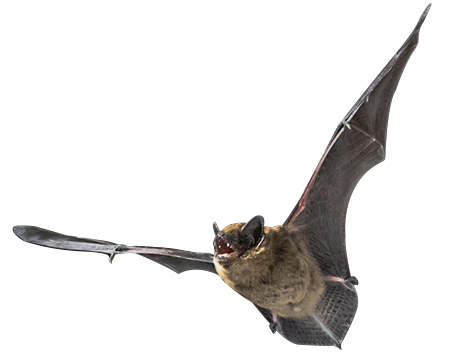 Barns, attics, eaves, garages, loose siding, even tucking behind shingles and shutters -- all are ideal areas for bats to roost. Can’t tell if you have bats in the belfry? Check your ceilings. Guano, or bat droppings, along with body oils from the bats, often seep through a structure’s ceilings, leaving a lingering brown or black stain. The greatest dangers of having bats in your home concern health and hygiene. While bats can carry disease, like rabies, bat guano presents the fungus histoplasmosis. When exposure to histoplasmosis is contained within the lungs, the result is a severe respiratory infection. Bad enough; however, if left untreated, histoplasmosis can spread throughout the body and prove fatal. Hygienically, an accumulation of guano requires professional removal and sanitation services, along with the complete replacement of insulation within the affected area. Conservation efforts are at the core of our bat control efforts, and our professionally trained and licensed team uses one-way excluder doors . That means bats stay out and are free to relocate themselves back where they belong… in the wild and out of your home. JP Pest takes conservation as seriously as pest control. Effective pest control requires a keen understanding of how and what each species means to the optimal health of the ecosystem. Between controlling mosquito populations and assisting with pollination processes, bats are vital to our environment. 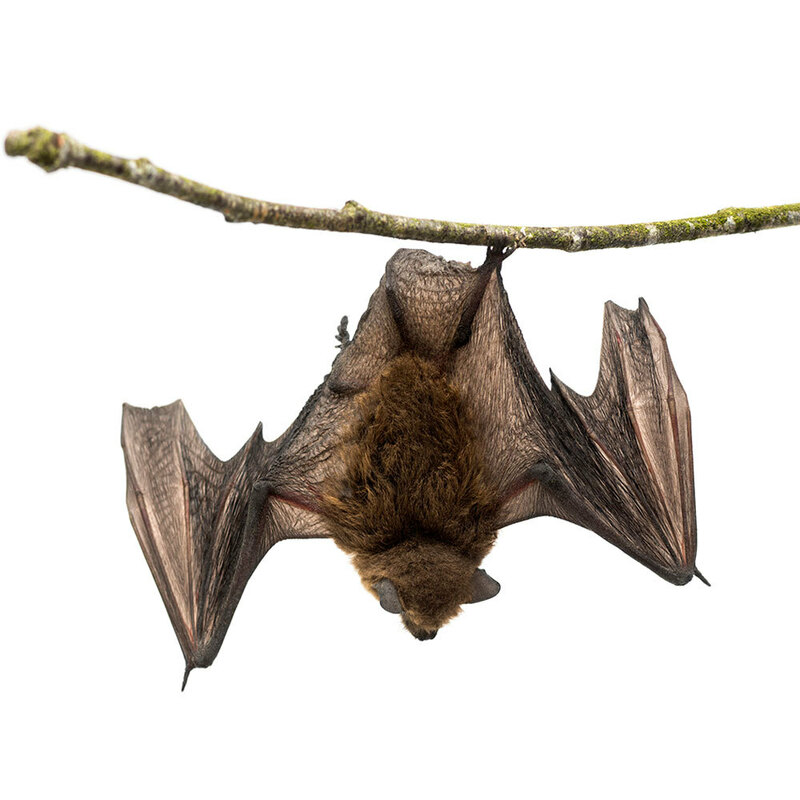 For that reason, we do our part to assist with bat conservation by protecting the bat population, while successfully removing bats from your home. Insect-eating bats contribute heavily to a healthy environment and big brown bats are no exception. They help keep populations down among numerous insect pests. The little brown myotis is a species of bat that’s especially associated with human encounters. Little brown mytosis roost in the summer, commonly in commercial and residential structures, barns, attics, and outbuildings. I was very pleased with the workers Justin Teague and Elivs, they worked throughout the day sealing all bat entries, putting in one way doors and cleaning out the insulation and bat guano from the attic. They were very knowledgeable and willing to answer any questions and concerns we had. We really appreciate the time and efforts they spent at our home. Bats Plus Bed Bugs Equals... Bat Bugs?